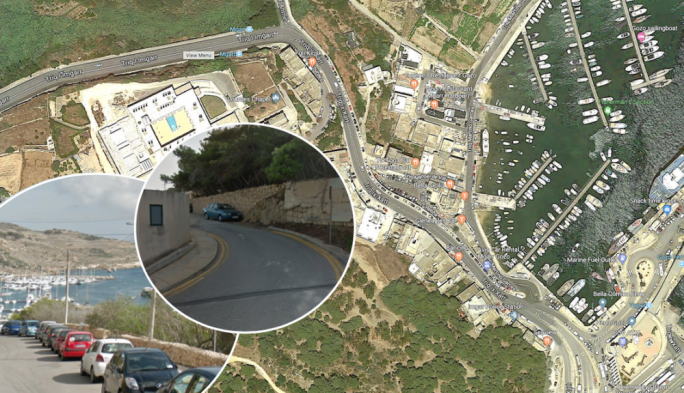 Alternattiva Demokratika has called out the Malta Tourism Authority and the Planning Authority over careless planning they said was insensitive to urban infrastructure and citizens. At a press conference in Gzira, AD said the government's business-friendly policy promoted commerce while disregarding its responsibility to safeguard its people. "Public spaces are being colonised by businesses with the blessing of the authorities. 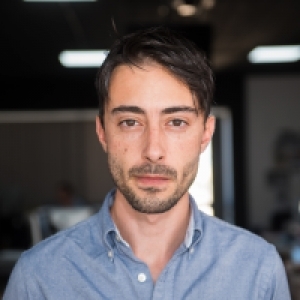 Where there is adequate space, a free-for-all policy is taking over," AD secretary-general Ralph Cassar said. "Residences are blocked, there is trash lying along the pavements, little to no respect for accessibility and there is no such thing as enforcement taking place. This is evident in how taxis and coaches carrying tourists, not to mention the public buses, have to halt in the middle of the road due to the double parking. Instead of having authorities encouraging walking or cycling along the promenade through regular enforcement, we are seeing how the seafront has become an obstacle course and the road a gauntlet." 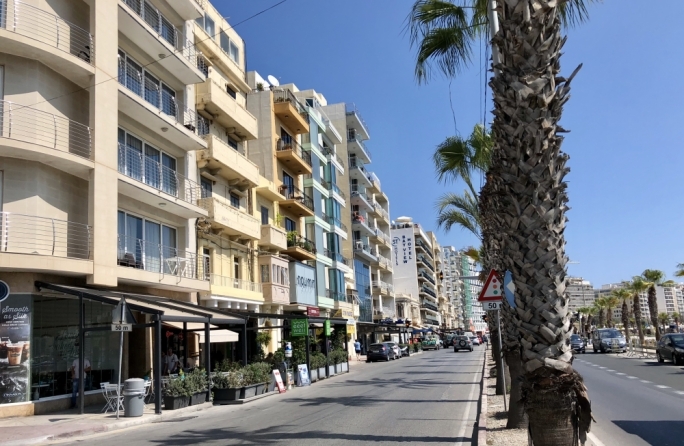 AD Chairperson, Carmel Cacopardo, said that the authorities are expecting passers-by to walk in the middle of the road since businesses and restaurants are occupying the entirety of the pavement in Gzira without consideration to loading bays for surrounding shops. "The double parking is an enormous hazard in Gzira and similar localities,. The way in which these businesses are operating is unacceptable." Cacopardo made reference to a road accident last July in St Julian's where a Dutchman walking along the promenade was killed by a driver under the influence of alcohol. 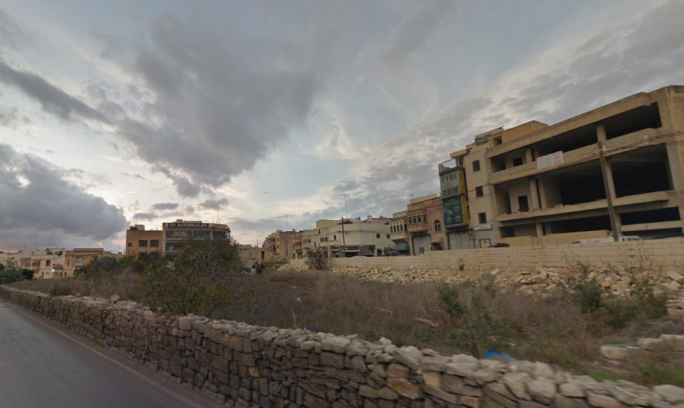 "This incident and the lack of enforcement means that we are welcoming the death of several people packed on the pavement along the seafront in Gzira, Sliema and St Julian's," he said. 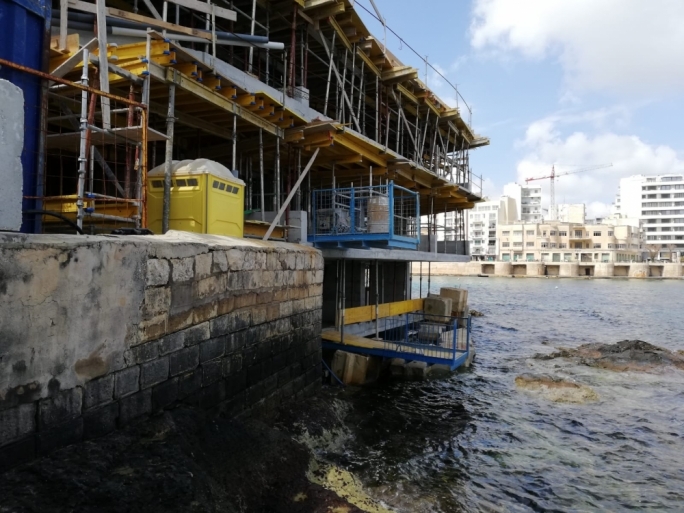 The Lands Authority has refused the Waterfront Hotel's application in Gzira to make use of the pavement and the parking spots alongside the pavement to supply tables and seating. When the owners appealed, the presiding magistrate, Charmaine Galea, said that the policy of 'outdoor catering' prohibits platforms on arterial roads where there is traffic zipping by at significant speed. According to this policy, clients are to be protected against cars, exhaust and noise pollution. Carmel Cacopardo said the Planning Authority has a moral obligation to safeguard people's lives whilst also making sure that residents are not rendered prisoners by the businesses in the area. "Local councils should not only be consulted on these matters, but should have an effective say in decisions that have to do with urban infrastructure. Tourism should not come before all the other necessary considerations. 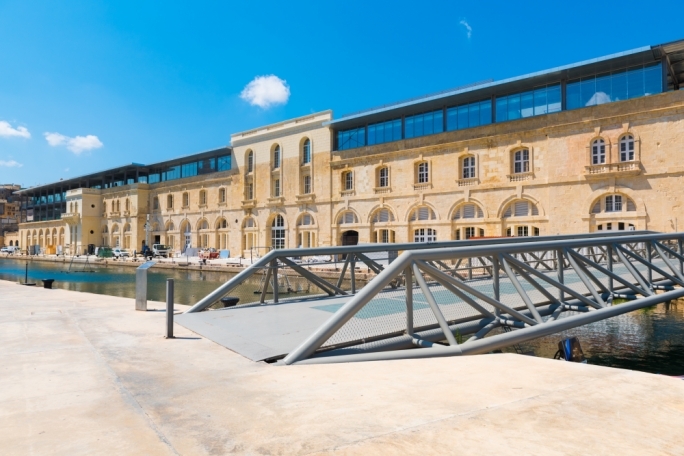 The Malta Tourism Authority, interested only in facilitating the touristic industry, has to be subject to policies drawn up by local councils on localities they preside over."